The Hard Assets Alliance has been serving customers for many years now, getting better each and every year with added services, like MetalStream™, and lower costs for Gold storage (and other precious metals too). Recently, HAA sent out an email with some new information about their MetalStream™ service. And please note, they don’t ‘over mail’ their subscribers and customers; they contact you when they have something worth saying and don’t bother you otherwise. Yet we can certainly understand the difference between offensive and defensive! Physical gold is one of those defensive specialists. Usually, your offensive superstars will drive the gains in your portfolio, but at times of economic weakness or financial crisis, yield-bearing investments are at a disadvantage and can lose 50% or more of their value. So having physical gold in your portfolio is essential for a successful game strategy. However, unlike most stocks or funds, one ounce of gold comes with a four-digit price tag. Right now, that’s approximately $1,260. Most sophisticated investors realize this, I think. Yet what they do NOT realize is that the ‘easy way’ to buy Gold, via ETF, is not actually a true defensive player but rather a ‘cardboard cutout’ of the real thing – and won’t protect you when you really need it. Dollar cost averaging is not only a wise plan with equity based investments, it also makes a lot of sense with an asset like Gold. No one can ever say for certain whether the current price of Gold is good, bad or otherwise for buying or selling. Wall Street manipulation, Federal Reserve monetary tampering and even a Black Swan event can cause the price of Gold to do what it ordinarily would not be expected. Unfortunately, buying Gold (real, physical metal that YOU own) with a method like dollar cost averaging has never been simple or convenient – UNTIL the Hard Assets Alliance launched their MetalStream™ service. MetalStream allows you to set up incremental, monthly purchases of physical gold and silver… much like a savings account. Every month, you automatically save toward a 1 oz gold bar or a 100 oz silver bar (or any combination of the two) produced by an LBMA-approved refiner. This guarantees you buy only top-quality bullion. When this innovative service was launched in October, 2013 (where did the time go?) the minimum deposit was $250. Now, this minimum has been officially lowered to just $100! A lot of companies will offer to store your precious metals, but how do you know the metal is really there? The Hard Assets Alliance has independent auditors paid to make sure that what is supposed to be there actually IS there! And unlike most of their so-called competitors, the costs for this world class, audited storage is both low and affordable. 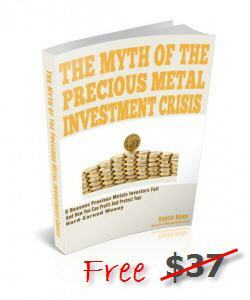 Bottom line is that this makes MetalStream™ a uniquely cost-effective way to buy and store gold and silver over time. Have you ever tried to take delivery of Gold you had stored elsewhere? How easy was it? How affordable? 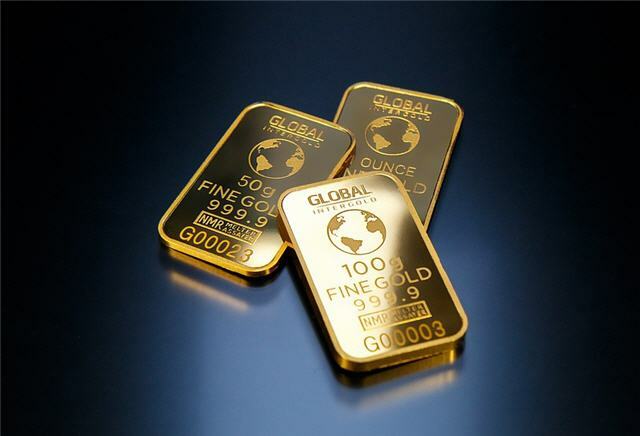 Your fully allocated gold and silver bars are available for immediate delivery. 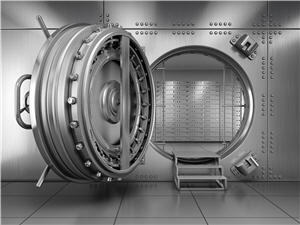 Your precious metals will be delivered to your door within a few business days, sometimes less. Unlike some other accumulation programs—which charge up to 15% for fabrication, shipping and handling—with a MetalStream account, you don’t have to pay any fabrication or exchange fees. You can also choose to sell the precious metals (whether fractional or whole bars) in your MetalStream account via HAA’s online trading platform—anytime, 24 hours a day, with a few clicks of your mouse. 2019 – The Year Of Gold or Bitcoin?